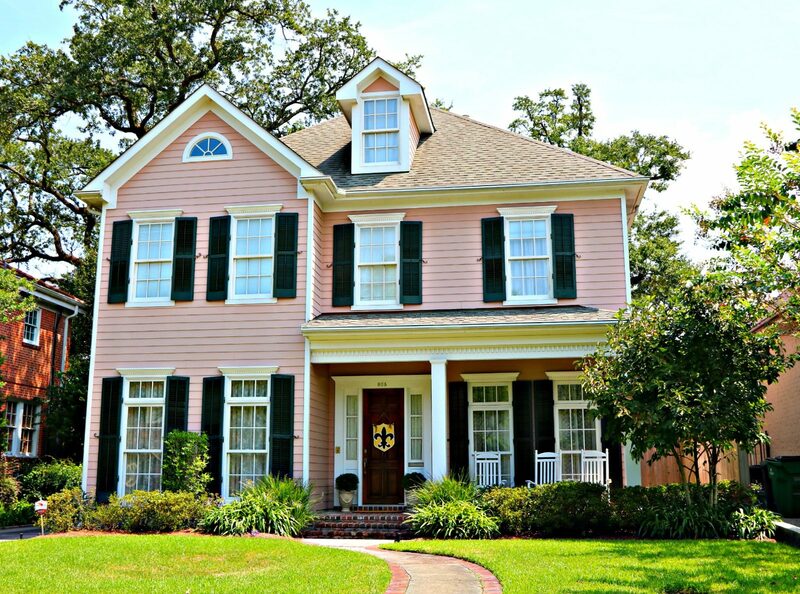 Sellers, Things to do before putting your home or condo on the market in Kenner, Metairie and Old Metairie. 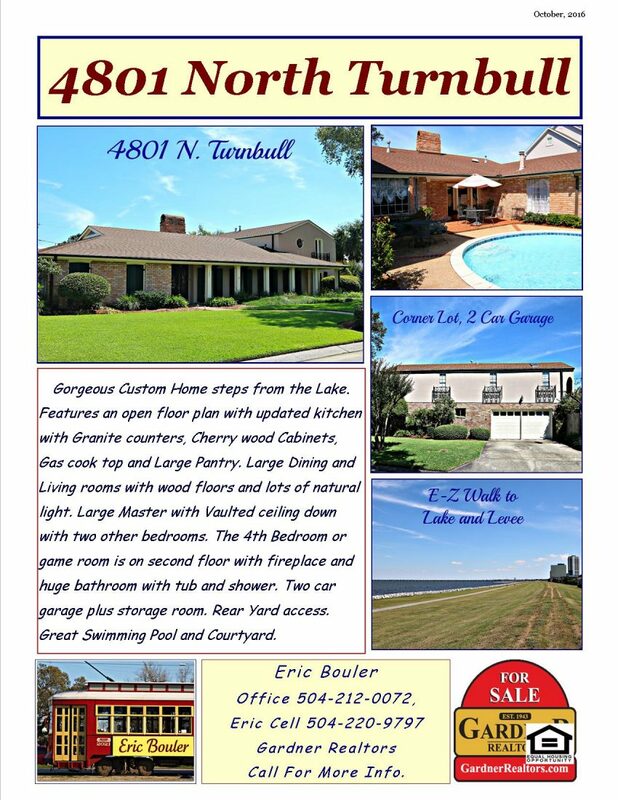 Flyers Help Sell Metairie Real Estate, Recent Updates, Details & Positive Aspects Help! Sellers, Clean and Shine Your Home Before We Put it on the Market, Spend Hundreds and Get Thousands!